Can’t get to the library this summer? The Library will be popping up around Ottumwa this summer to make sure all children have access to books. We’ll have books for babies, kids, tweens and teens! 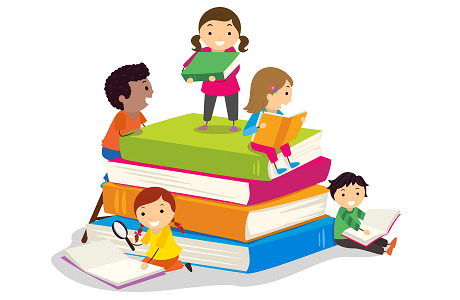 Children must be present to borrow their own books. Books may be returned to the Ottumwa Public Library or another Pop-Up Library.